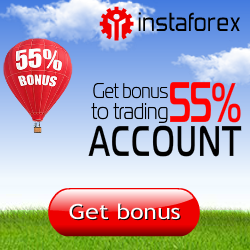 Forex news – Read latest forex news, technical analysis and forex brokers news. After seeing some strength in early trading, treasuries moved modestly lower over the course of the trading session on Wednesday. Crude oil prices tumbled Wedesday, trimming this week’s gains, after Fed Chair Janet Yellen said US interest rates may rise in December. Dec. oil lost $1.58, or 3.3%, to settle at $46.32/bbl on Nymex. Gold prices fell further Wednesday, extending multi-week lows after Federal Reserve Chair Janet Yellen confirmed that a December rate hike is on the table.